This is to inform the public eagerly waiting for the arrival of the Nigeria police recruitment form 2019 that the Nigeria Polcie Recruitment form 2019/2020 is yet to be out. 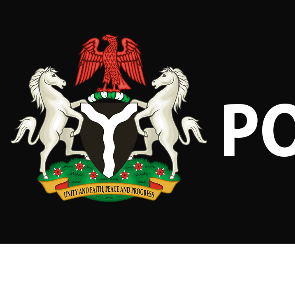 To be updated, you can sign up below to receive email update on Nigeria Police Recruitment Form 2019/2020 or better still you can bookmark this page and visit it daily in order to stay in touch. According to our source, the Police Service Commission says it has yet to commence the screening of applicants who applied for recruitment into the Nigeria Police Force. So, you are here by advised to stay away from fraudsters claiming the Nigeria police recruitment form is out. Note: When the Nigeria Police recruitment is out, we will update this post. But as at now, the Nigeria police recruitment form is not yet out.